We will have different comedy items on packages and segments in this show. First (Karim Asir) the announcer and producer of the show, he will start his announce with outdoor location and its routine of the show, after each announce of item will play the respective package performance in the best form. Dubsmash: where our dear fans can send us their clips. 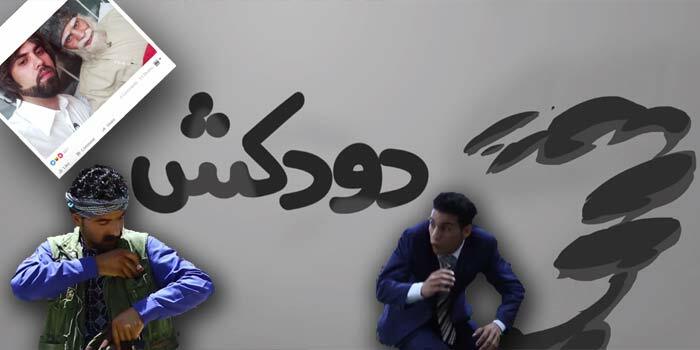 He is one of the best talent comedian and actor in Afghanistan. He has experience in a lot of big theatre, films and TV shows. Aqabeyadar one of best actor of One TV.